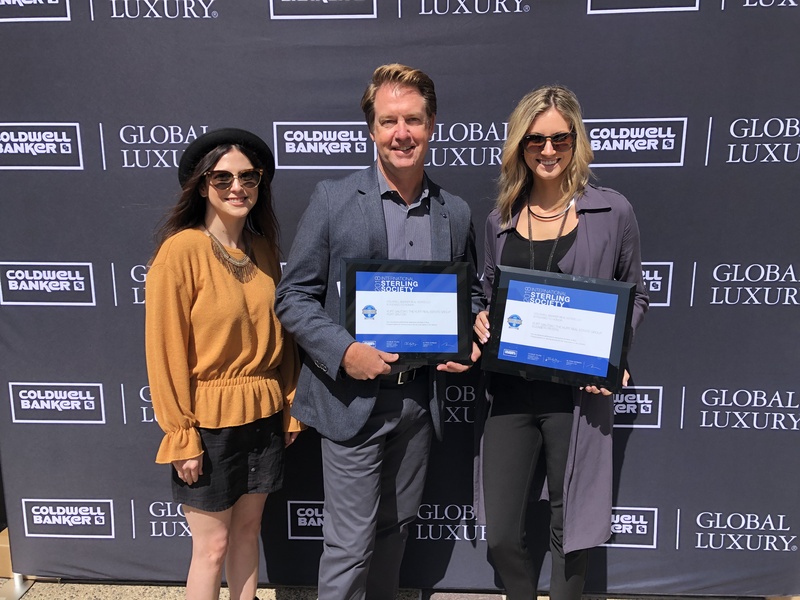 Today was a special day for the Kurt Galitski Real Estate Group, receiving their International Sterling Society awards for ranking in the top 2% of Coldwell Banker agents nationwide! With sales up 250% year-over-year grossing sales upwards of $20 Million, KGRE is one of the top teams in Orange County. Known for their distinct strategies delivering record-setting results they break records in every neighborhood they touch. 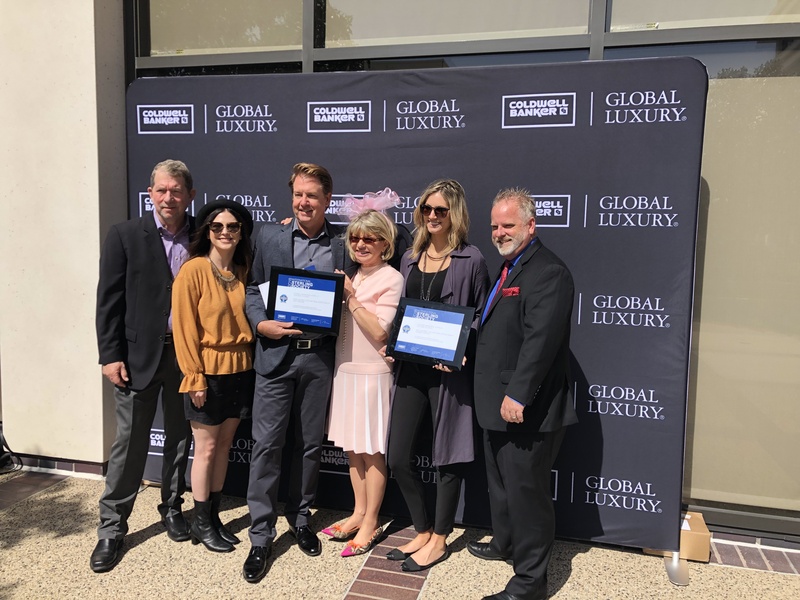 Today marked that accomplishment backed by the top real estate brokerage in the US, Coldwell Banker Residential Brokerage, selling more properties per year than any other real estate brand! 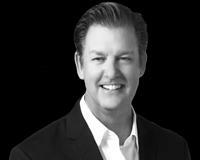 The Newport Beach office, home to the Kurt Galitski Real Estate Group, is the number one office within the organization in Southern California. To celebrate these accomplishments, the staff put on a fabulous brunch to commemorate the day. The Kurt Galitski Real Estate Group, pictured above, consists of Kurt Galitski (center), Liz Peters (right), Lyndsay Evans (left), Justin Burnham (not pictured), and Renee Schlendering (not pictured).